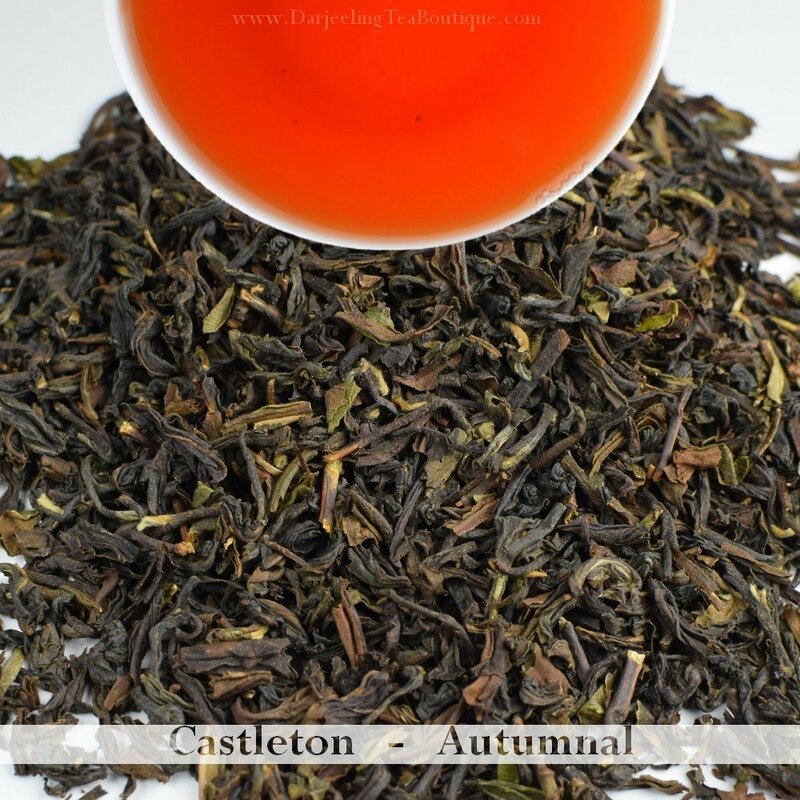 Description: This autumnal from Castleton is rich in after taste as it presents complex after taste and is a treat for those who love a typical Darjeeling autumnal teas. This fresh tea exudes aromas of musk and malt when dry. and has slight astringency coupled with good musk and complex flavors. A recommended autumnal from a tea garden which produces one great tea after another year in and year out.